Vehicle advertising has become an ever-increasing necessity in any business’s marketing strategy. 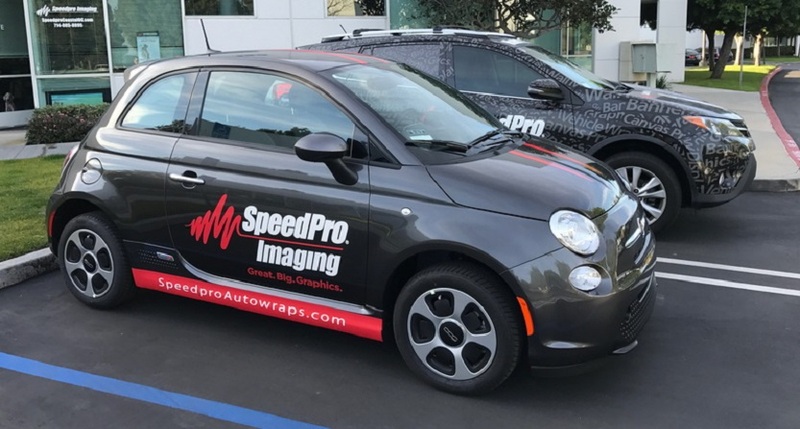 At SpeedPro Imaging Coastal OC, we can craft custom vehicle graphics for your cars, trucks, vans and boats that properly convey your brand. We’ll put our printing technology and 30-plus years of combined experience to use as we tackle your project with precision and zeal. 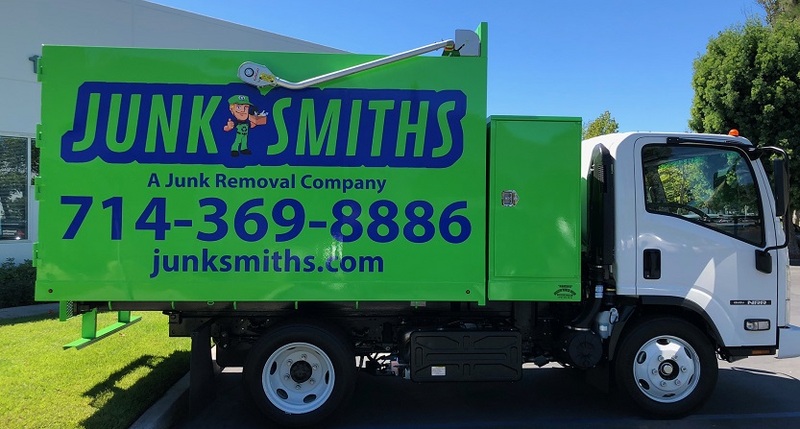 We serve Huntington Beach, Fountain Valley and Garden Grove — don’t hesitate to reach out! 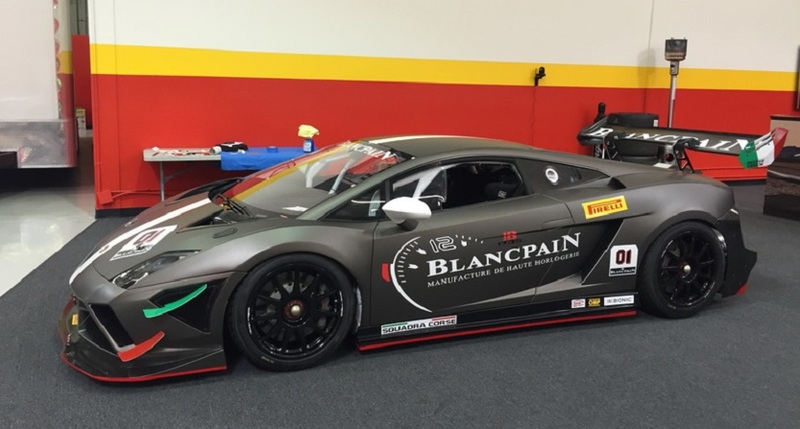 Vehicle lettering, full and partial car wraps constitute one of the greatest ROI opportunities in today’s marketing realm. This effectiveness is especially pertinent in our area, where more than three million people reside in Orange County. 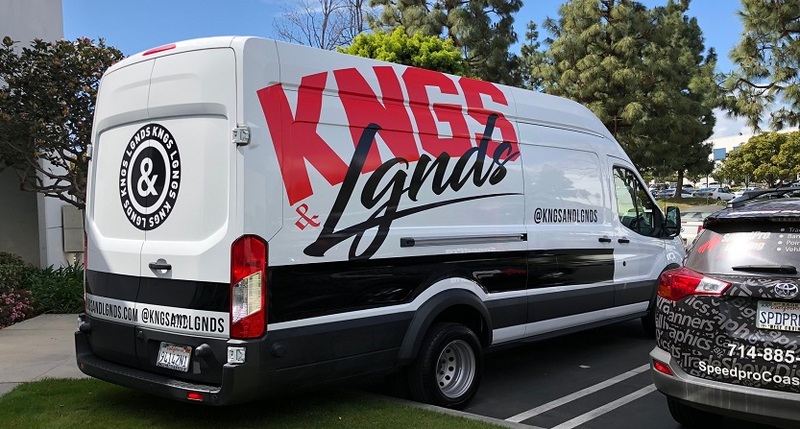 Vehicle wraps and graphics can generate up to 70,000 impressions per day, which adds up to approximately 8.4 million over a 12-month period. The cost per 1,000 impressions is also incredibly low, as it sits at about $0.70. Compared to the average price of $20.54 for a primetime TV spot and $11.66 for a quarter-page, black-and-white newspaper ad, vehicle graphics are the epitome of cost-efficient marketing. On top of all that, this strategy is effective. About 97 percent of drivers say they’re more likely to remember products and services that are advertised on vehicles, and 27 percent say they purchase products and services based on graphics. At SpeedPro Imaging Coastal OC, we’re committed to creating the ideal solution for your business. We’ll discuss every aspect of the project, from conceptualization to printing to installation, and we won’t stop working until you’re satisfied with the result! Your vehicle style, timetable and graphic preferences will all be taken into account. From there, we’ll walk you through our recommendations from the extensive product catalog we offer. 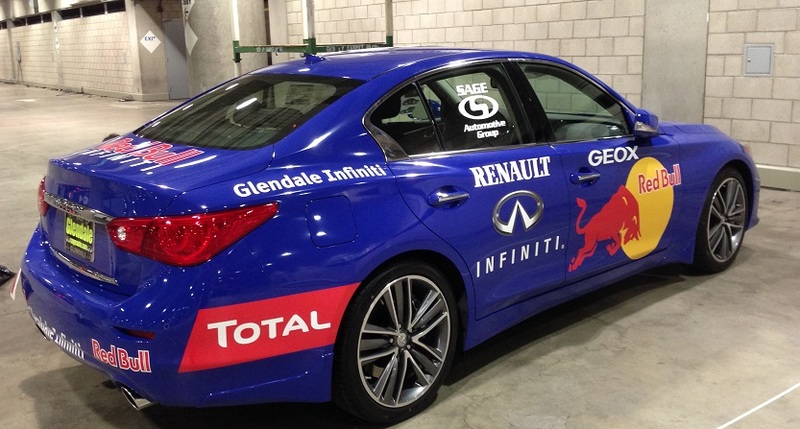 From full wraps to partial decals, we’ve got you covered. Our industry-leading materials and long-life, UV-resistant inks will keep your graphics colorful, drawing customers in the entire time. Vehicle graphics cover one particular area of the vehicle, like the hood. This option is cost-friendly but still creates a strong impact. You can also select from smaller decals, lettering and window clings. No matter your choice, we’ll utilize predictive software to preview your design prior to the printing process. From there, we can make adjustments and entertain any feedback you might have. We’ll also use color-matching practices to sync up your new investment with the rest of your branding elements and ensure solidarity. Contact us today to schedule your consultation! You can also visit our studio, which is located near the intersection of Talbert Avenue and Newhope Street and can be accessed through the Euclid exit on Interstate I-405.